For Makola the party never stops. It's a 24/7 flex, with the duo - Mensah and Pete H - plugging themselves into London's clubbing underground. Taking the vibe into the studio, the pair's 2016 single 'This Is London' was an absolute anthem, earning huge 1Xtra support. 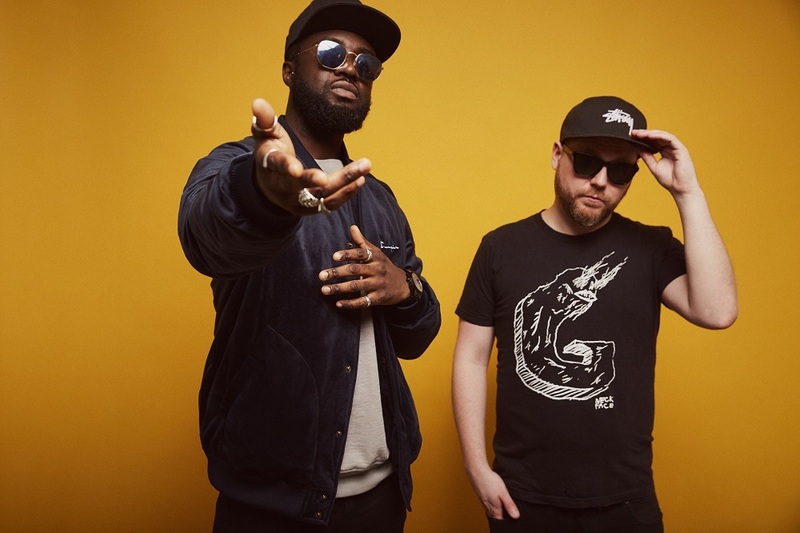 New single 'Champagne Monday' neatly sidesteps Dry January, with the East London duo once again bringing the energy. A propulsive, aggressive return, the single kicks off with a machine-gun drum fill and distorted guitar, before settling into a caustic groove that underpins Kwame Mensah's exuberant bars. Mensah explains: "We wanted to capture the collective optimism the nation feels when the weekend approaches. It's all about putting your day job behind you and letting your hair down, living your best life in those few days until it reaches Sunday and it's time to sober up." "The flip-side is the struggle of the come down and waking up on Monday still a little wasted." Catch Makola at London's Waiting Room on February 12th.